3 oz. 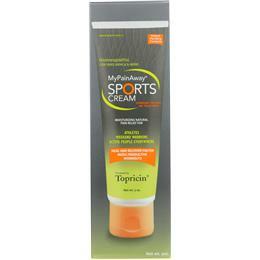 tube MyPainAway® Sports Cream is specially formulated to naturally and effectively treat all pains associated with intense physical activity From the trails to the track, in the gym and on the water, sports related pain can strike anywhere. 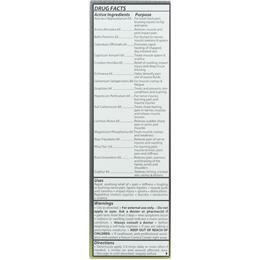 This formula utilizes 17 powerful biomedicines to stimulate the body on a cellular level; increasing the rate of healing in order to reduce the pain at its source.